From Italy to Mexico the wonders of the world, renders the astonishing man-made sensation of the era. 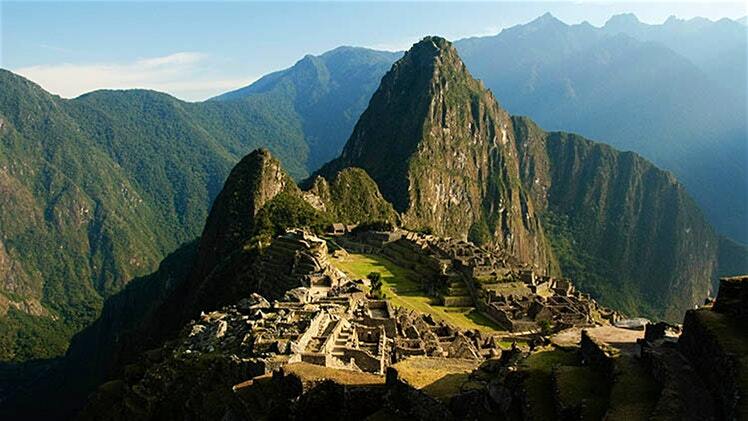 Let’s now get acquainted with the amazing facts about these Seven Wonders of the World. 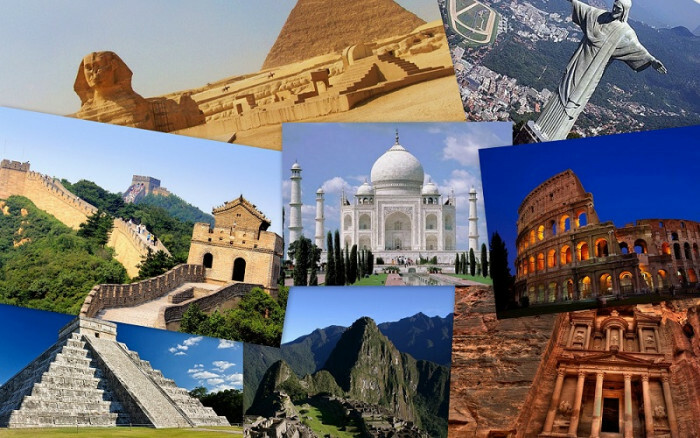 Have you ever wished to visit the Seven Wonders of the World? Right from Taj Mahal to the Colosseum in Italy, all the wonders of the world represent the beautiful man-made marvels of the era. 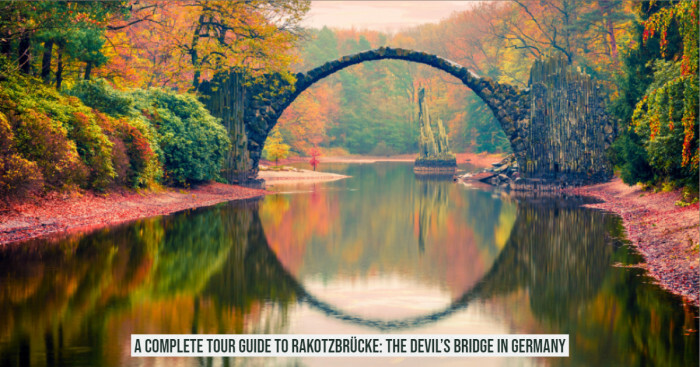 Well, even if you haven’t visited any of the wonders, we are pretty sure that these magnificent structures will be on your bucket list for sure. From books, or ancient literature we have only, hear about the Hanging Gardens of Babylon, Taj Mahal etc, but how do these places make it to the seven wonders list, who decides which structure is to be added in the list? 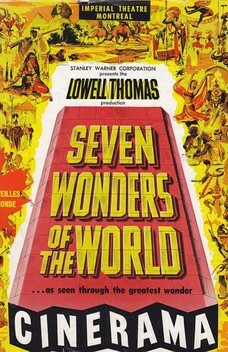 Let’s figure out the entire questions related to the seven wonders here. 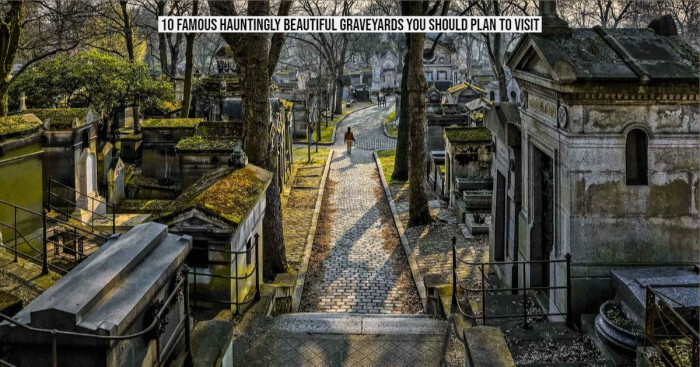 Before you plan to visit these structures know the amazing facts about them below. 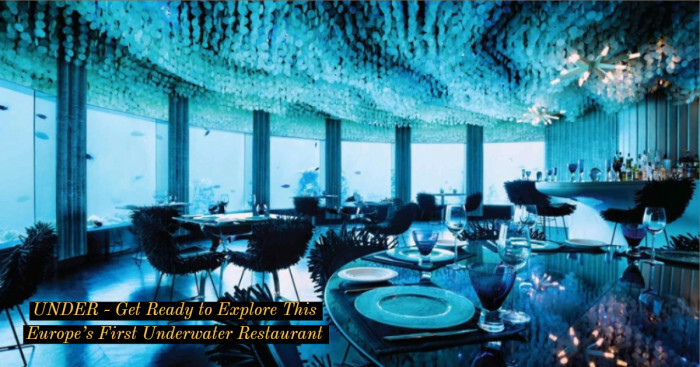 Though, there are many wonders of the world which represents the spectacular sights and structures and have been compiled in the lists the original seven are known as ‘Seven Wonder of the Ancient World’. 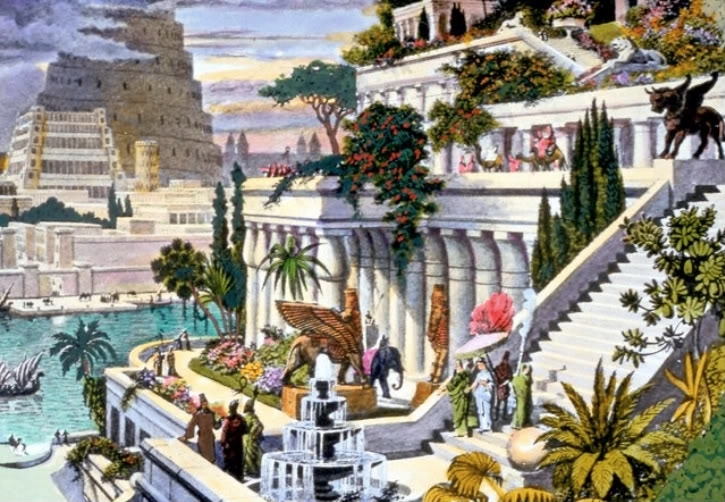 You might not be aware but the existence of this astonishing structure hanging gardens of Babylon is under question. It would have been very difficult to irrigate and there is no proof in ancient literature, many scholars count this wonder as a place of fiction. We bet, You probably don’t know this. 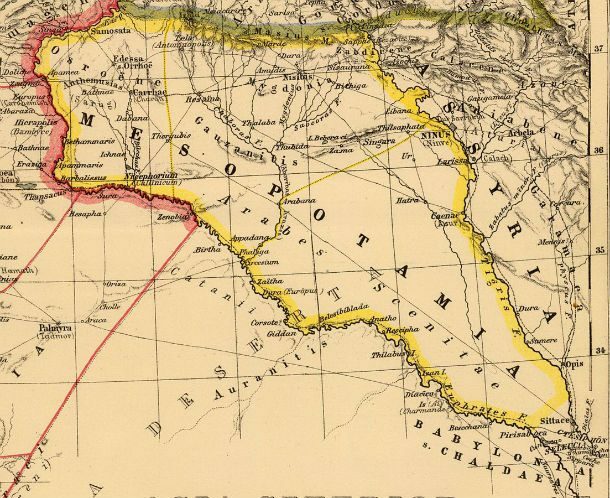 All seven of the wonders are situated around the Mesopotamia and Mediterranean region; they are located at a limited distance so the tourists would visit all the spots. 4. From Where Did The Concept Of 7 Evolve? Have you ever thought why there are only 7 wonders, not 8 or more than 10? Probably everyone here knows that there are 7 wonders but the fact behind this number is unknown. But there is a reason behind the number ‘7’. 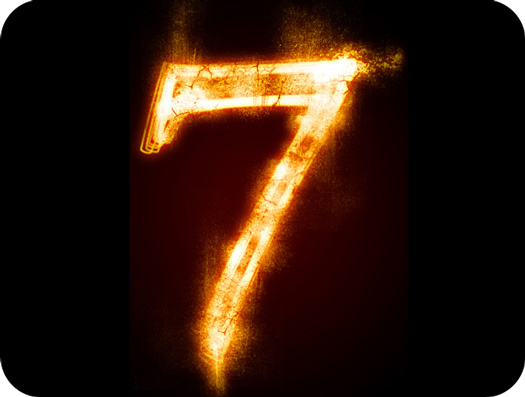 The number 7 was chosen because Greeks believed that it represents the perfection. While some scholars suggested that during earlier times there were only 5 planets and adding the moon and sun would give a total count of 7. Out of the seven ancient wonders of world viz. Colossus of Rhodes, Hanging Gardens of Babylon, the Temple of Artemis at Ephesus, the Statue of Zeus at Olympia, the Lighthouse of Alexandria, the Mausoleum at Halicarnassus and the Statue of Zest at Olympia, only one wonder i.e. 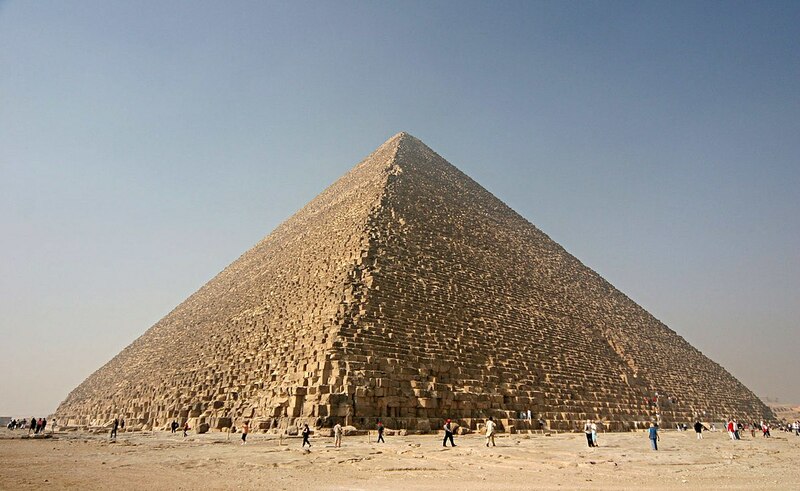 Pyramid of Giza is still in existence. Unlike with the ancient wonders, there is no agreement as to what belongs in the new list. The most common medieval wonders are the Leaning Tower of Pisa, The Great Wall of China, Catacombs of Komel Shoqafa, the Hagia Sophia, Tower of Nanjing and Stonehenge. 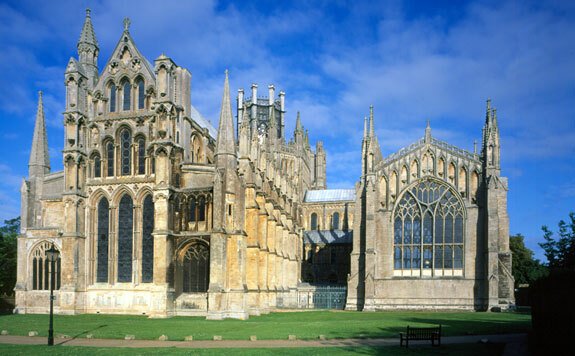 The structures which also make the list are the Taj Mahal, Cluny Abbey, and Ely Cathedral. The another lesser known fact about the seven wonders of the world is that they have evolved from Middle Ages since the world medieval was not discovered till time and the concept of middle ages didn’t become popular till the 16th century. Therefore, most of the medieval lists are supposed to have come from 20th-century writers. 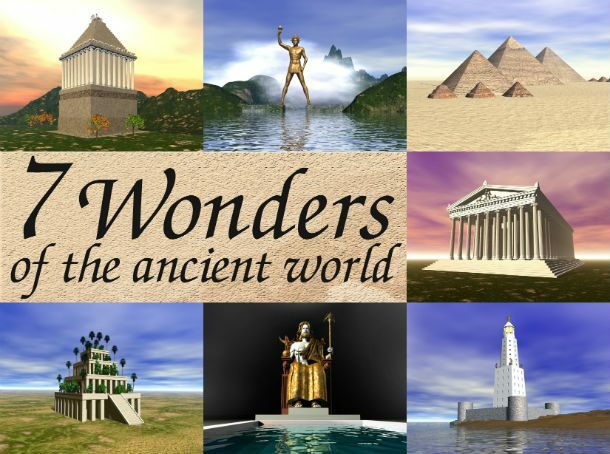 It was in 2006 the USA disclosed the list of the new wonders of the world yes definitely seven wonders. 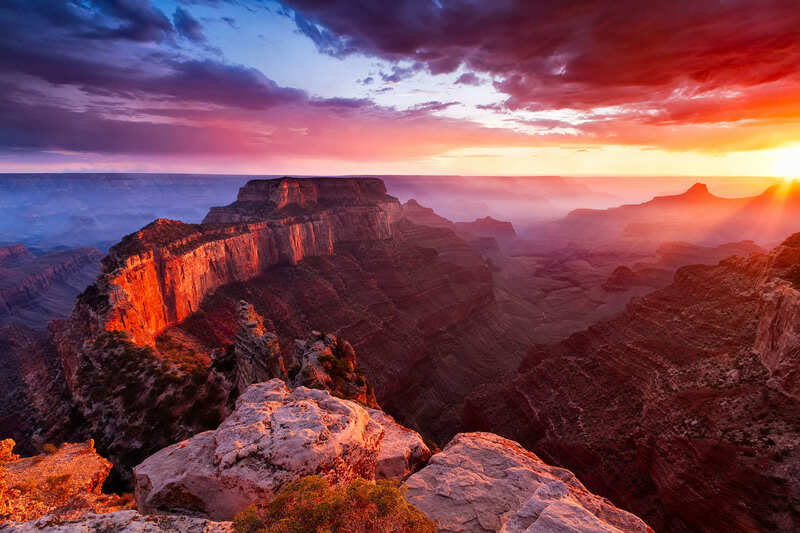 The list included Old City of Jerusalem, Papahanaumokuaea Marine National Monument, Mayan ruins, Masai Mara, the Internet, Potala Palace and Great Migration of the Serengeti and the 8the one was chosen as the Grand Canyon. It was in 2001 when Swiss company namely - New7Wonders Foundation decided to surpass everyone and choose new 7 wonders. Surprisingly they didn’t announce Pyramid of Giza in the list, Egyptians were upset and lastly, the name was added as an honorary candidate. The list includes – Chicken Itza, Great Wall of China, Taj Mahal, Colosseum, Petra, Machu Picchu, Christ the Redeemer and Pyramid of Giza as an unofficial candidate.